I found a wonderful magazine page a few month’s back, full of advertisements. Unfortunately I just found two pages of the magazine, and there was no identification of what magazine it was, or a precise date, though I’m certain it’s either English (most likely) or Australian (less likely), and that it dates from late 1945 or early 1946. And a reminder that even though the war is over, you still need to get as much wear as possible out of everything. Who knew Goodyear also did shoe soles! 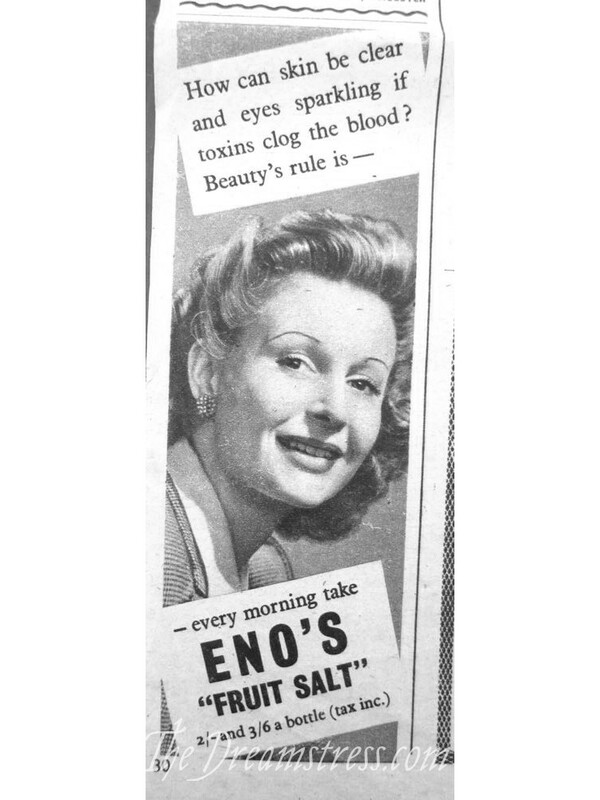 Another standard beauty ad, this one of the ‘keep your insides clean to keep your outsides beautiful’ variety. Some things never change! And check out those ’40s pencil brows! Looks like pages from English Woman’s Weekly or My Home or Woman’s Realm or similar. They were like that right up until the 70’s. Lovely comfortable memories! Grandma’s house after school on a winter afternoon – fire blazing, cuppas all round, Grandma looking at the latest knitting patterns in her weekly magazine, we children playing board games, madeira cake and pikelets with jam for hungry tummies, Grandpa coming in from the garden with the veg for dinner and also bringing the cold crisp smell of winter with him. All our shoes were re-soled with those rubber stick-ons (shoes were expensive), our Mums wore sweet smelling powder (but weren’t called Pat! – my mind boggles at that one! ), and we were all regularly dosed with some tonic or other to keep our constitutions in order. We would have been all waiting for our Mums to come back from a shopping trip to town, to collect us to go to our own homes next door on either side of Grandma’s. Those were the days! Thank you for this! 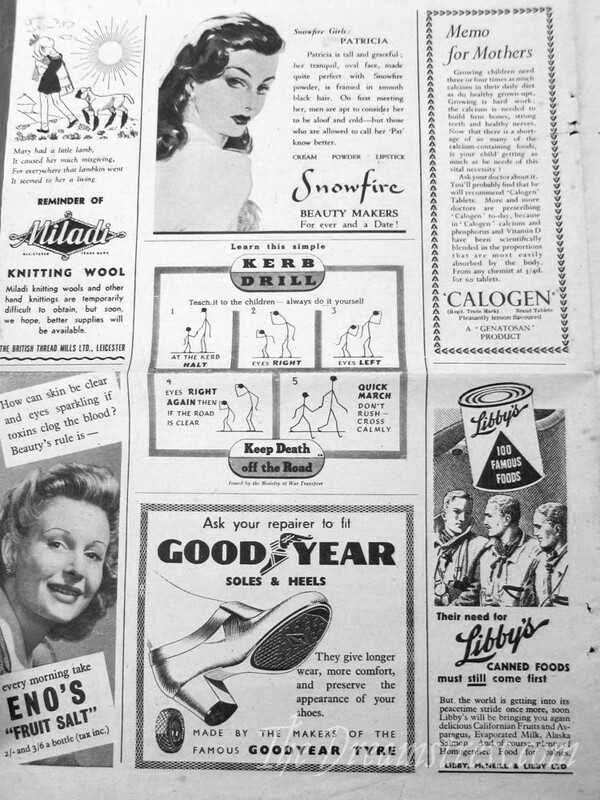 A decade ago, I found my grandmother’s magazines (edited by a “Fleur–I had just read all of Galsworthy, so I was really into the name “Fleur”) from 1950. 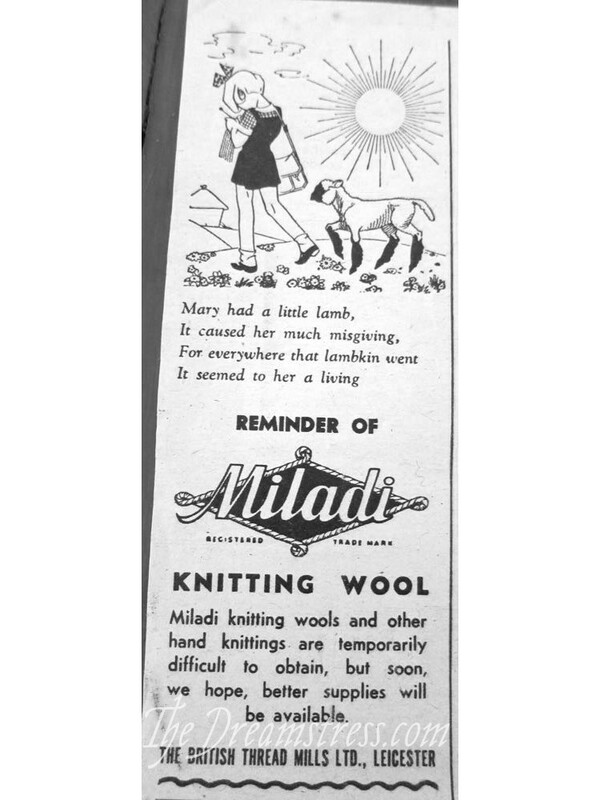 Interestingly–even for a US magazine, there were still so many references to wartime shortages in fabric and other things. I wish I had kept them–I would have sent them to you! Old magazines really are the best. I think that magazines–more than books–better captured the zeitgeist (oh, a forbidden German word!) of a time. Magazines really are for everyone. The Ministry of War Transport (as per the “Quick March” ad) was British. It would seem unlikely that they would be paying for advertising space in an Australian magazine. Probably gives another tick in the box for being most likely an English publication. Those pencil brows are scary. In other observations, I love how the stick figures have noses. My grandma gave me copies of Needlecraft magazine from 1919-1926. The earliest issues are full of patterns for knitting hats, scarves and socks for soldiers, as well as tips for stretching food rations. By the mid 20’s, of course, things were a lot more cheerful. 🙂 I love these old magazines! These are great, thanks for sharing! I love old magazines, always lots of interesting things in them. I have a special fondness for needlework magazines, I love the patterns and usually wish I could send away for the wonderful yarns (or rayon or silk ribbon “yarns”!) that are advertised. Love the Needlecraft magazine Becky mentioned! Wonderful patterns and very pretty cover illustrations. I always found the ‘teens issues really interesting. 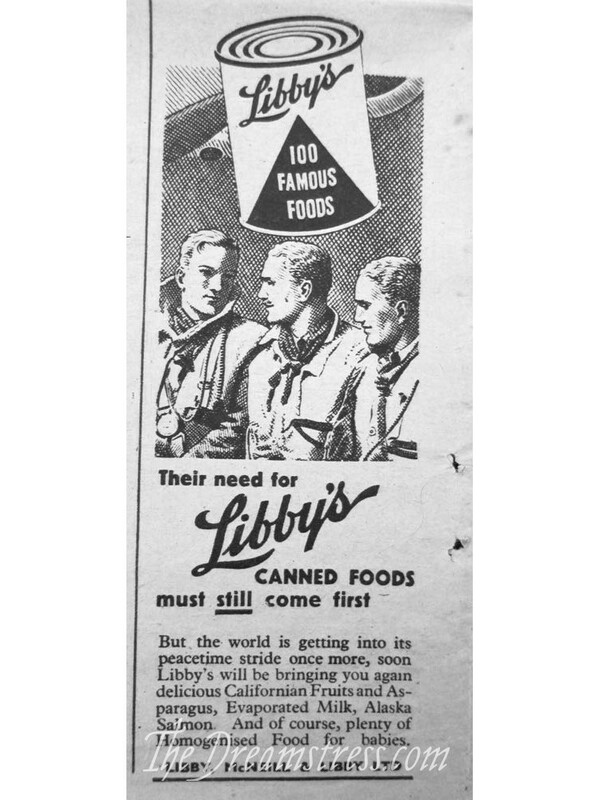 The wartime magazines are especially fascinating and really gave me a better idea of what things were like and made me feel more of a connection to those periods of time. In school, the lessons tended to focus on battles and the major players and not much on what life was like off the battlefield. My older family members didn’t talk a whole lot about those years (I mean WW11). Apparently, a citric acid salt. 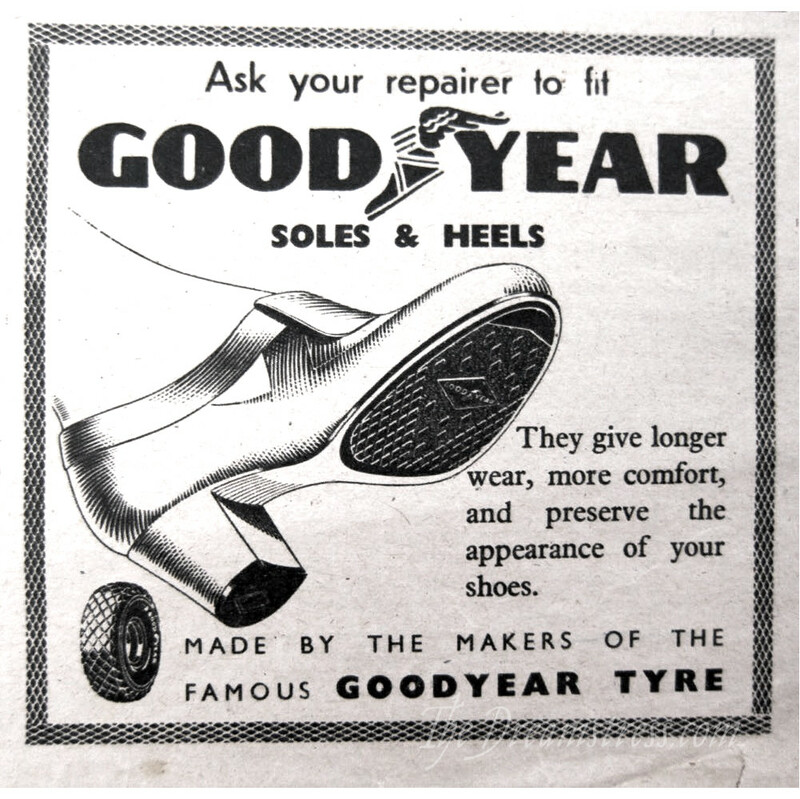 Also, possible connection for Goodyear and shoe soles? Goodyear actually still makes shoe soles! When we have to have theatrical character shoes rubberized (for the same reason of longevity) that’s what our cobbler always uses! 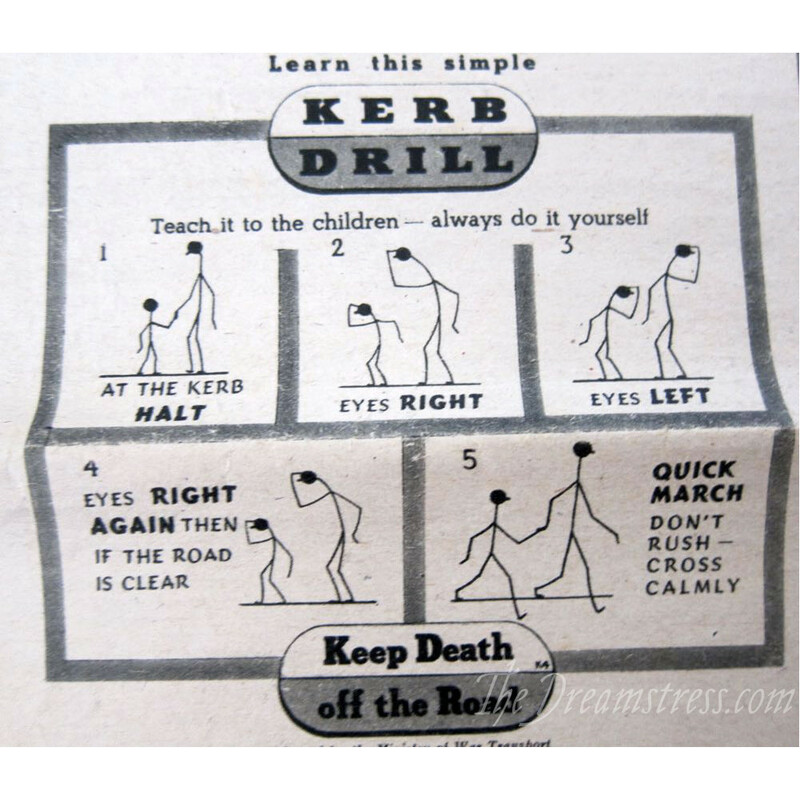 I use my school corpora privileges, search in the British National Corpus and the corpus of Contemporary American English, and find out that apparently, kerb is (or was) preferred in Britain and curb in the US. 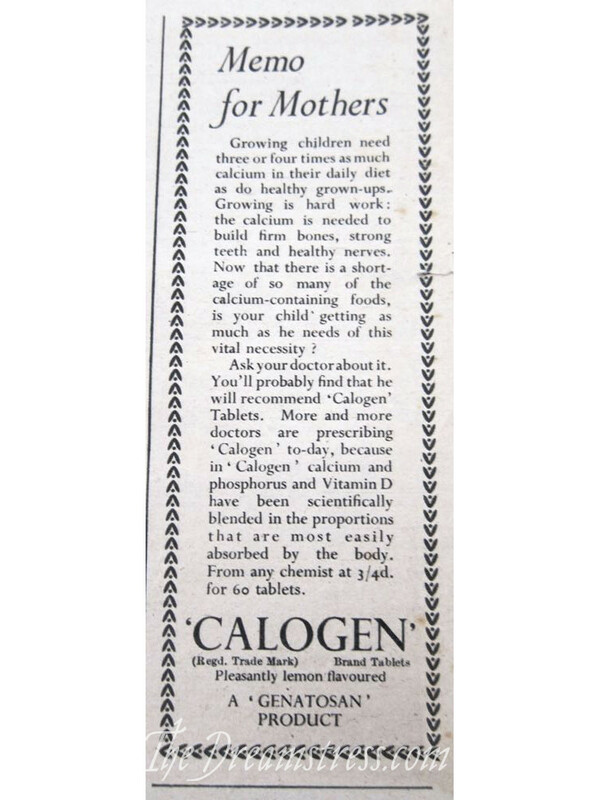 The things you learn from old advertisements! 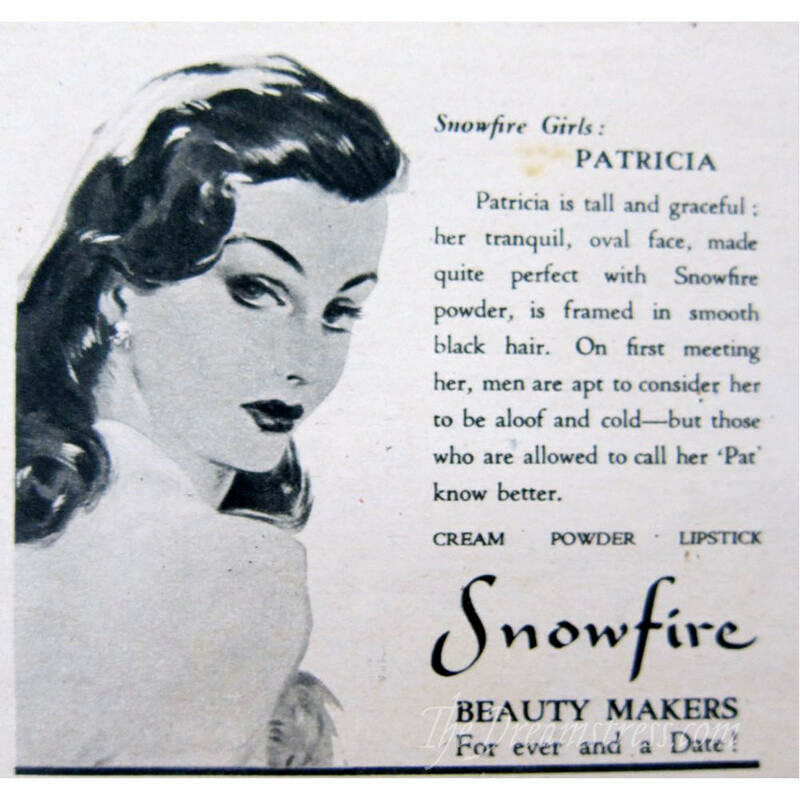 I have a Women’s Weekly (english) from 1938 with a Snowfire advert, though it’s not as dramatic as this one!